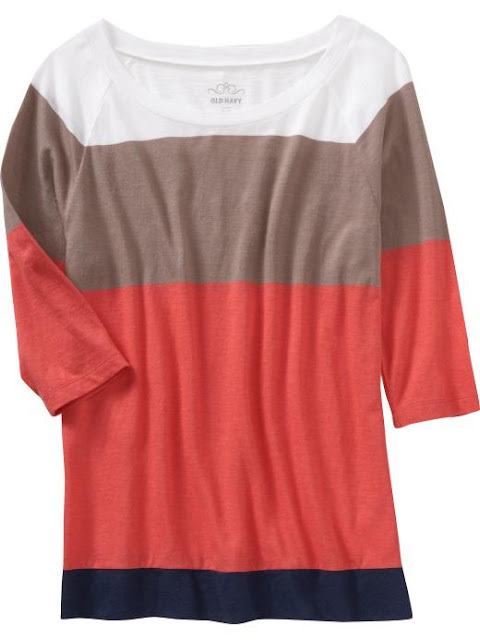 I am loving all the colorblock shirts going on right now. I love the color combo of this one. What do you think of the colorblock trend? Leave your thoughts below.